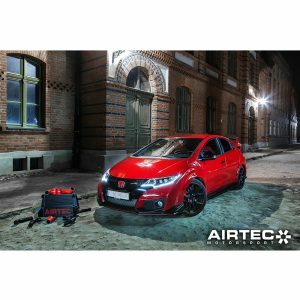 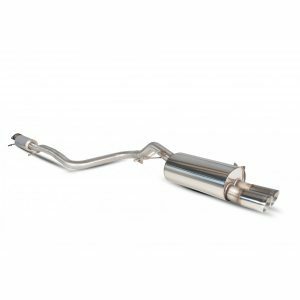 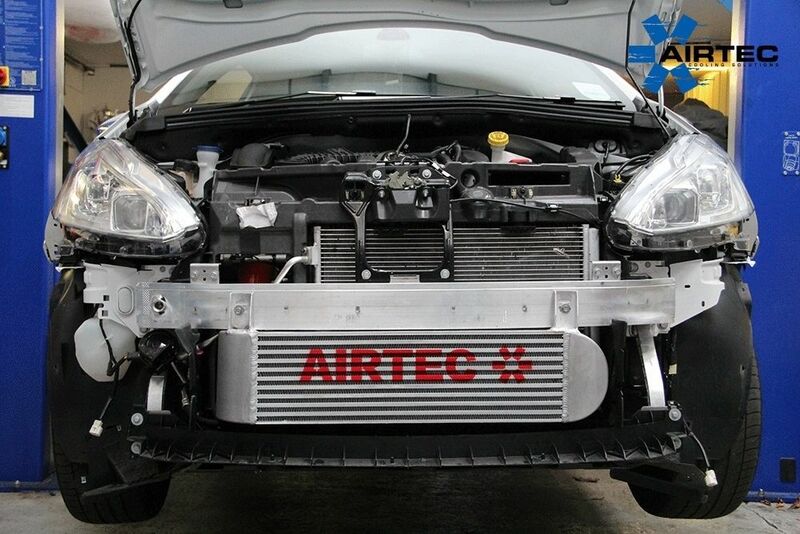 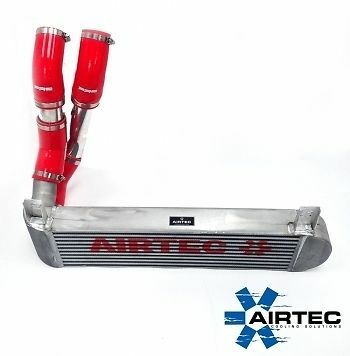 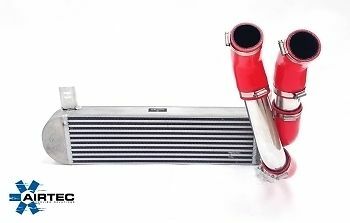 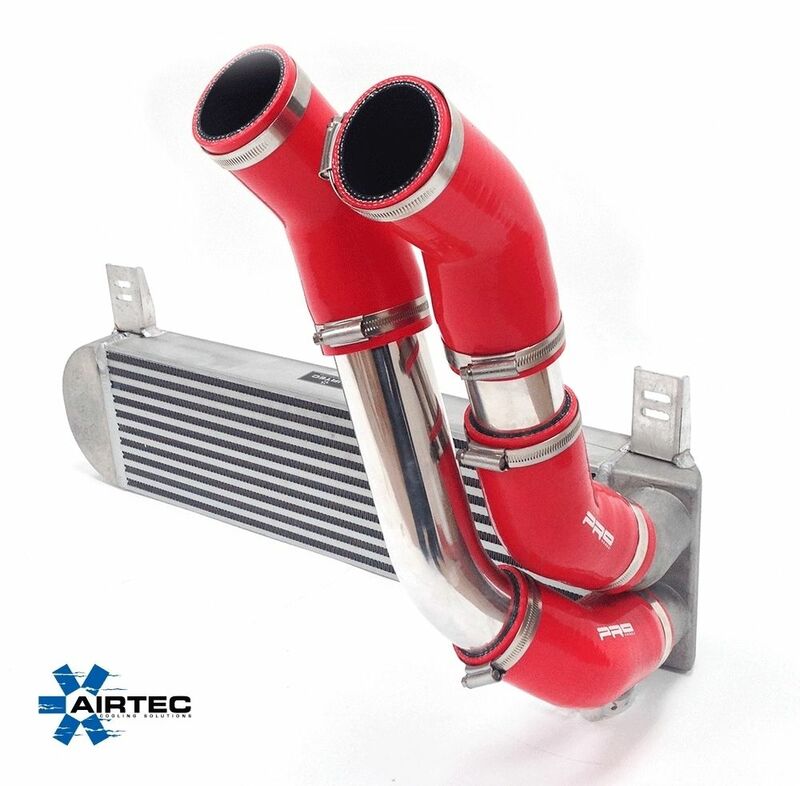 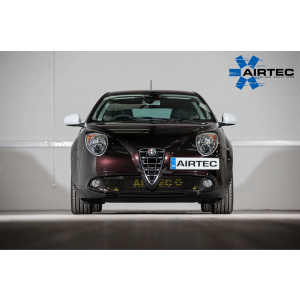 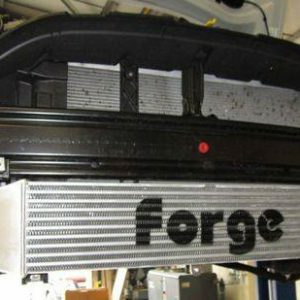 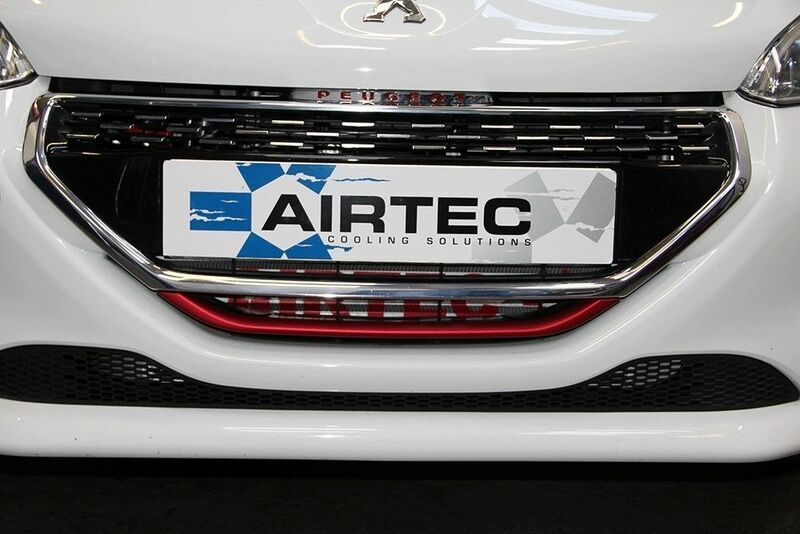 Airtec has now added a great addition to its growing range of performance intercoolers, in the way of this huge front mount for the Peugeot 208 GTI. 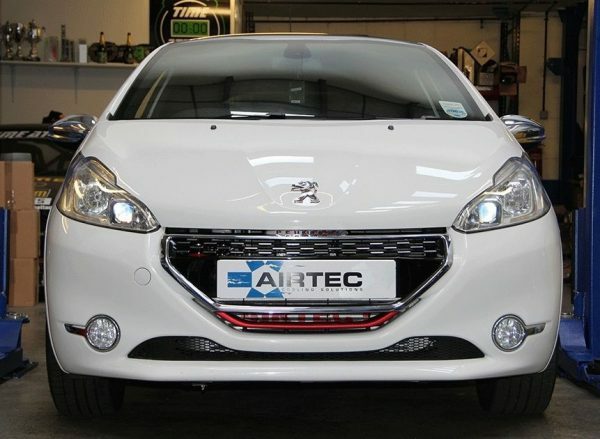 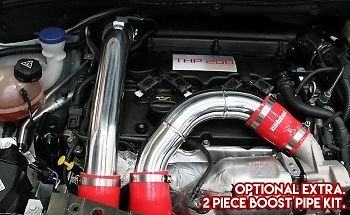 Great addition to any standard or re-mapped 208 GTI’s. 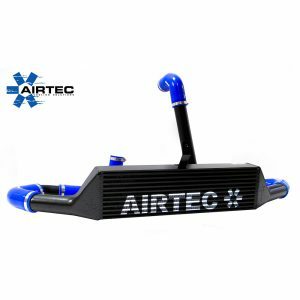 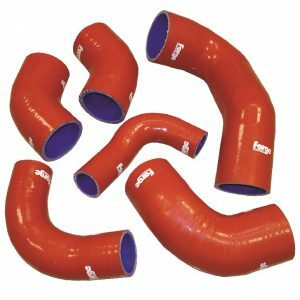 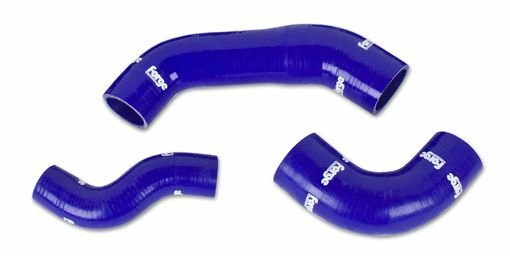 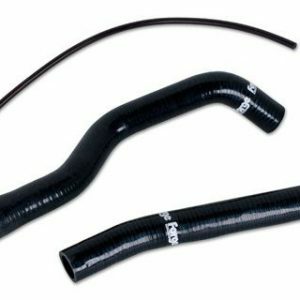 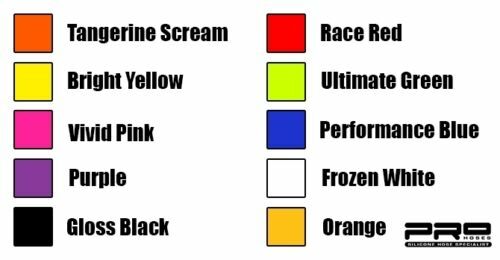 If you purchase the item could you please include your choice of Hose Colour and Intercooler Finish as a note on the order from the list below so we can ensure you receive the correct part.